We have seen plenty of young stars struggling to cope with fame from such a young age, with some seriously going off the rails, finding it all a bit too much being so famous around the world. 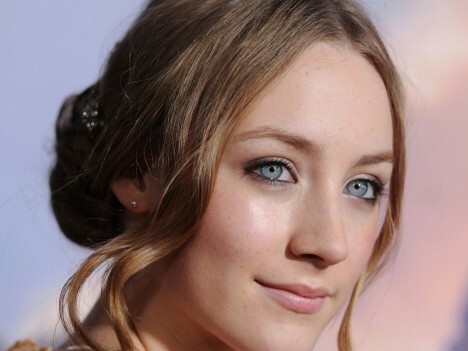 Irish actress Saoirse Ronan has been acting in Hollywood since she was just a young girl and now, at the age of 24 years old, she has become one of the most sought after actresses in the business. 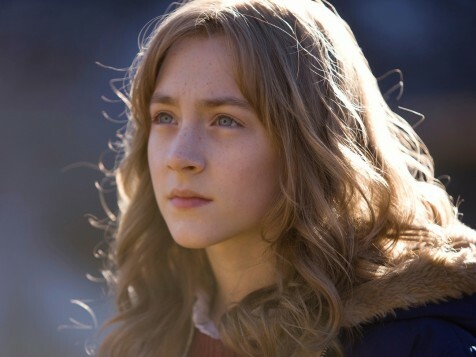 With Saoirse Ronan becoming one of the most recognisable faces in the acting industry, she has found that she is having to cope with fame a lot more than she ever has before. 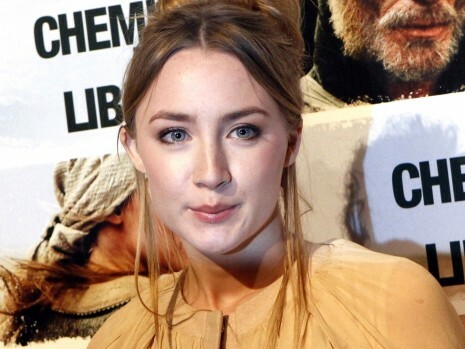 Saoirse has now been talking about what it is like to cope with the fame that comes with being a Hollywood star and she has admitted that she can understand how so many people do find it difficult to deal with. Ronan was a guest on Lorraine, when she told the host, "I can see how it can be distracting, especially when you do get a bit more recognisable, and maybe you're sort of in the public eye a little bit more and stuff. But if you're why it is you're doing this - it should be because you love it - it keeps you quite levelheaded. You know, most people still don't know that I'm Irish. 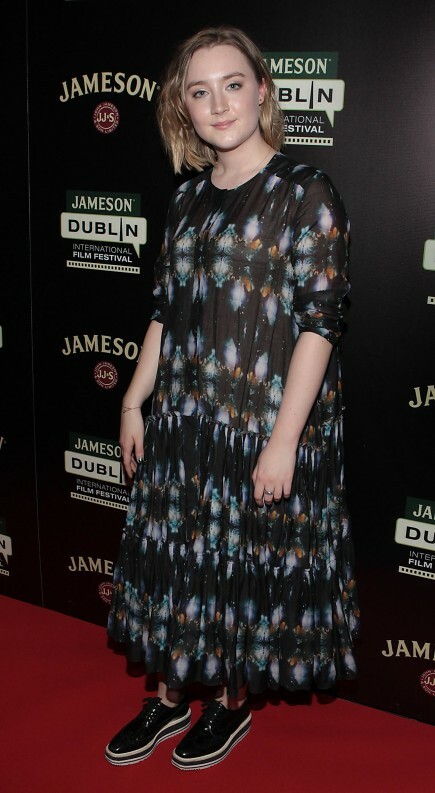 She added, "I have a lot of people coming up to me in Ireland lately, when I've been home, and friends of mine who apparently love me say that my voice is very, very loud and it travels across time and space ... I was in a supermarket the other day and someone was like, 'Is it you, is it yourself?' I was like, 'Who do you think I am?' 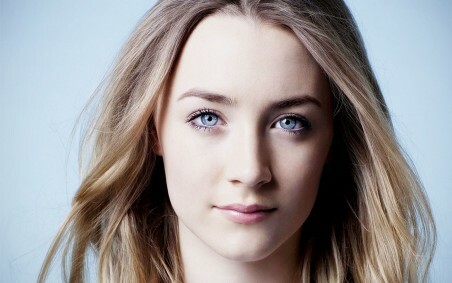 'Are you Saoirse? 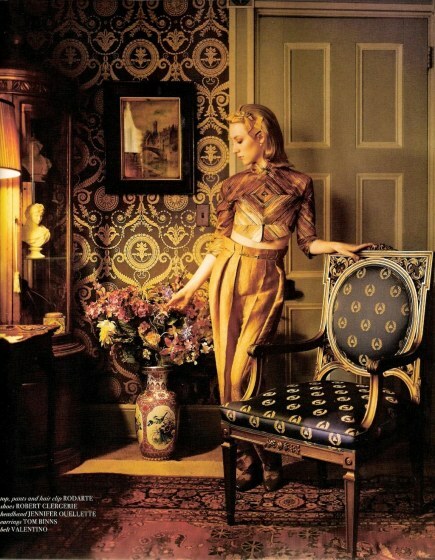 I didn't know it was you by looking at you, but I heard your voice.' So it tends to be the voice." 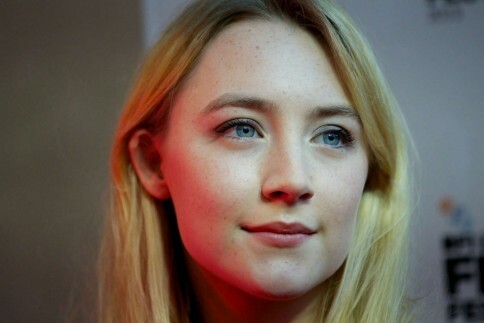 Saoirse Ronan is set to star in the lead role of the upcoming new movie Mary Queen of Scots.